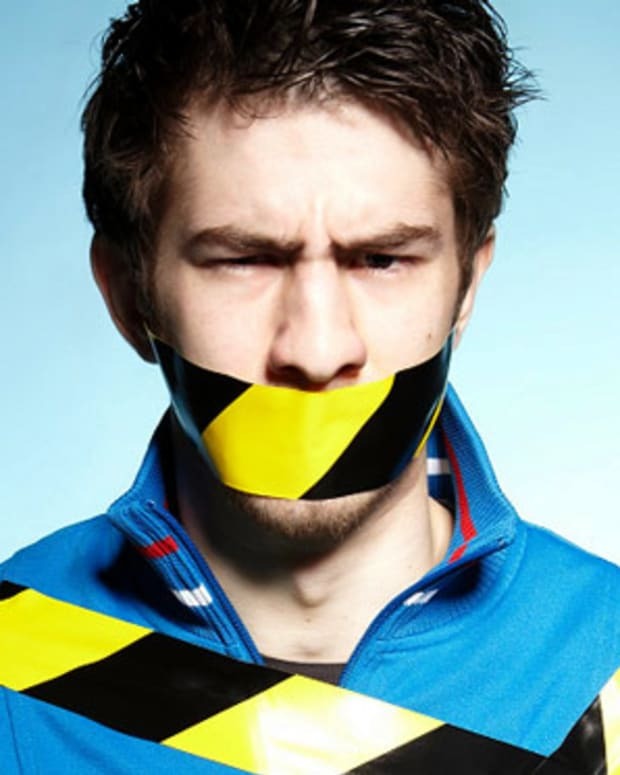 Mat Zo: "All My Radio Mixes Have Been Ghost Mixed"
Earlier this week, Mat Zo took to Twitter and made a pretty big admission- his radio show is ghost mixed, at least for the past few months. Essentially that means that he&apos;s had other DJ&apos;s in the studio mixing his radio show and passed it off as his own mix, without giving them credit. 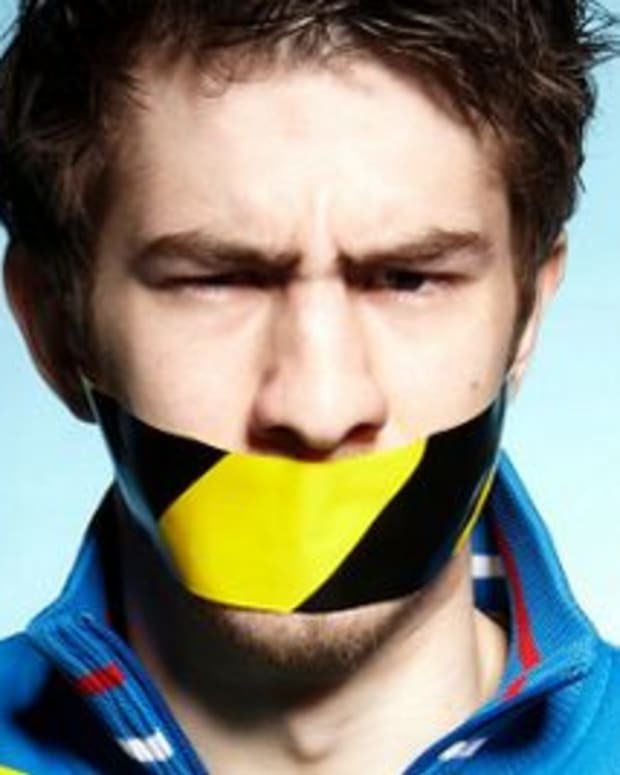 Props to Mat Zo for coming clean on this, and giving credit where it&apos;s due- the guy actually doing the work. We only hope that other DJs, producers and even "ghosts" can be honest like this. If it&apos;s your work, by all means take credit for it, but if it&apos;s a collab or something just done in your name, please make sure all involved get proper recognition. Is it really that hard? 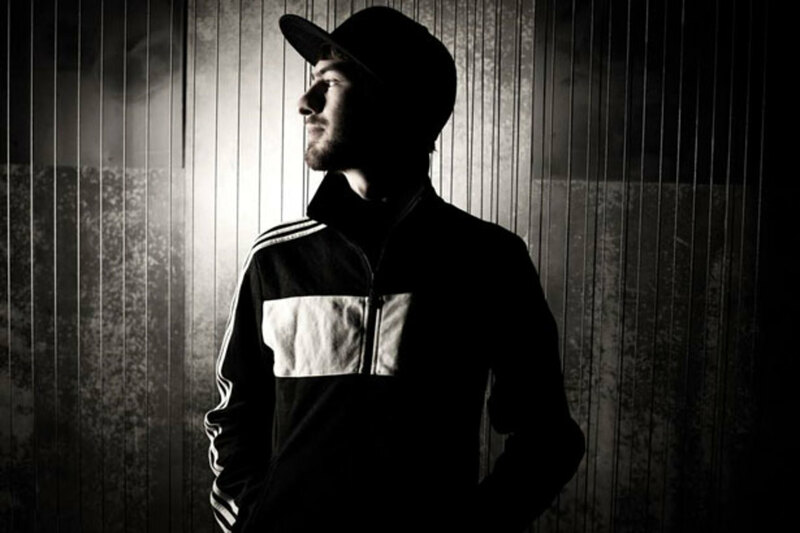 EDM News: New Electronic Music From Mat Zo On His Remix Of Ellie Goulding's "Burn"